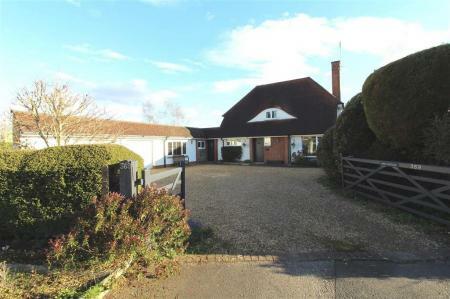 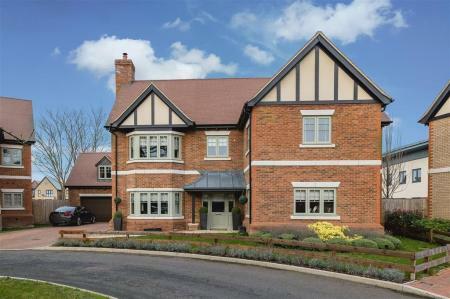 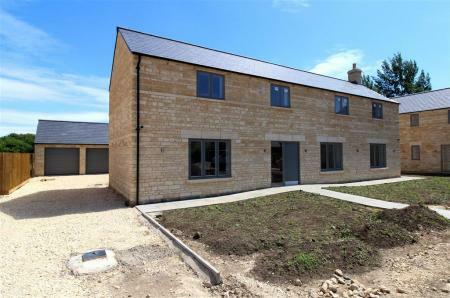 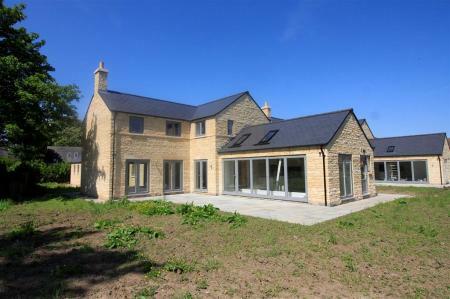 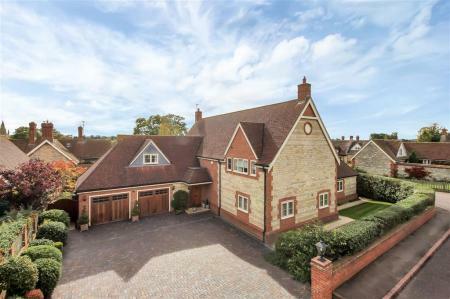 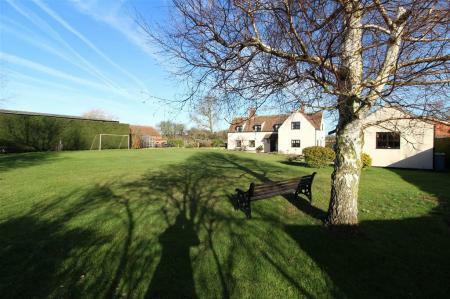 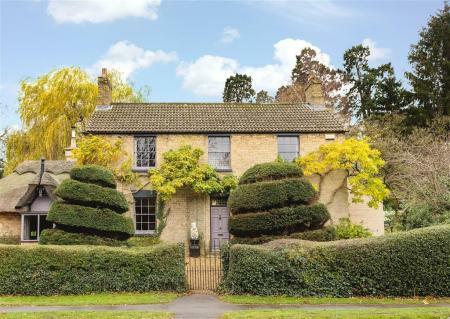 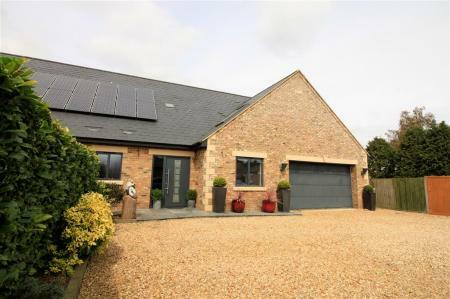 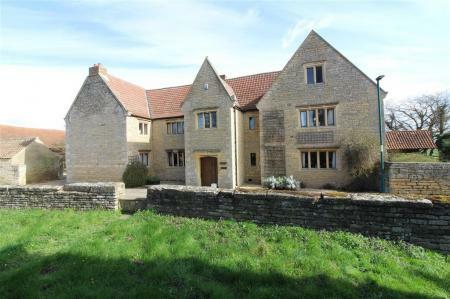 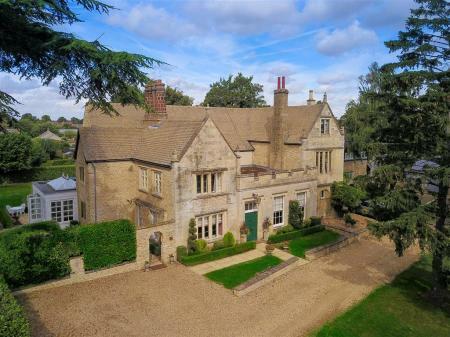 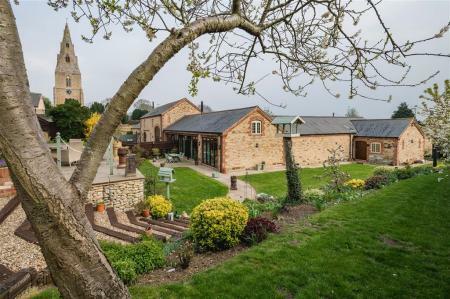 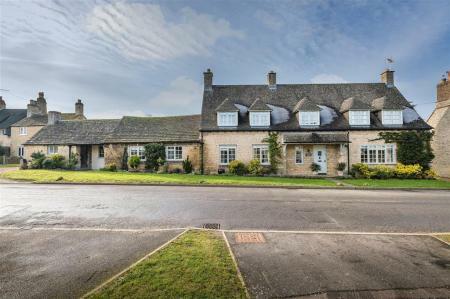 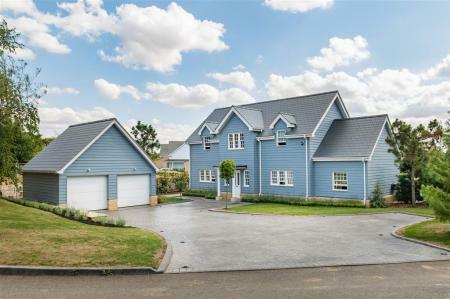 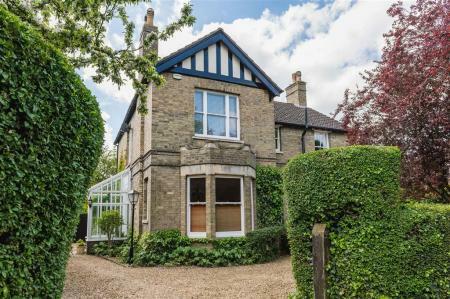 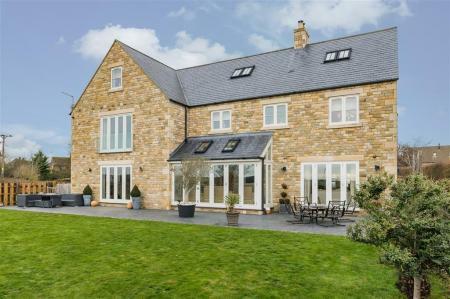 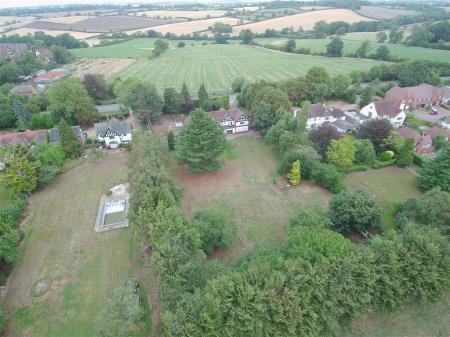 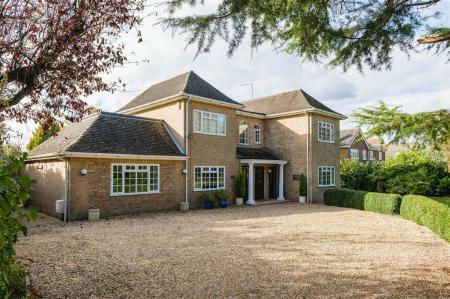 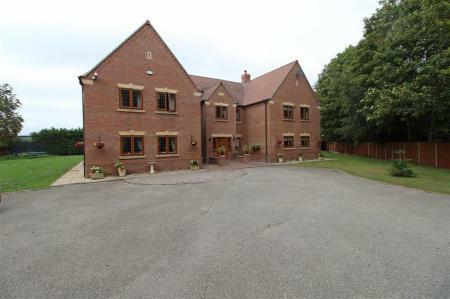 ** OPEN HOUSE EVENT - SATURDAY 27TH APRIL 2019 14:00 - 15:00 ** Please contact our Uppingham office on 01572 821777 to arrange your viewing appointment or for further information. 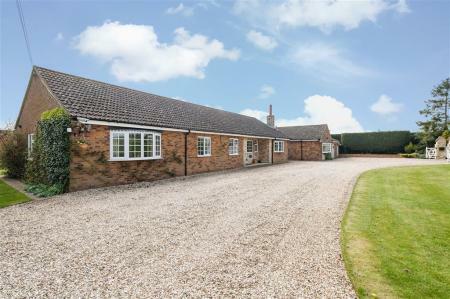 OPEN HOUSE EVENT Saturday 4th May between 13:00 and 14:00.For further information and to confirm your attendance please contact Tom or Lenore on 01572 770777. 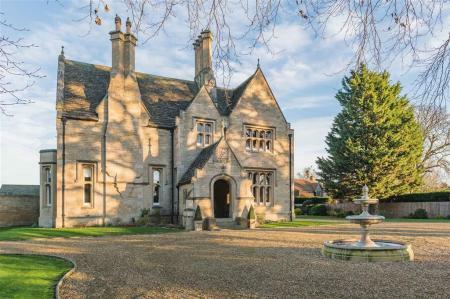 On the day someone will be on hand to show you around.